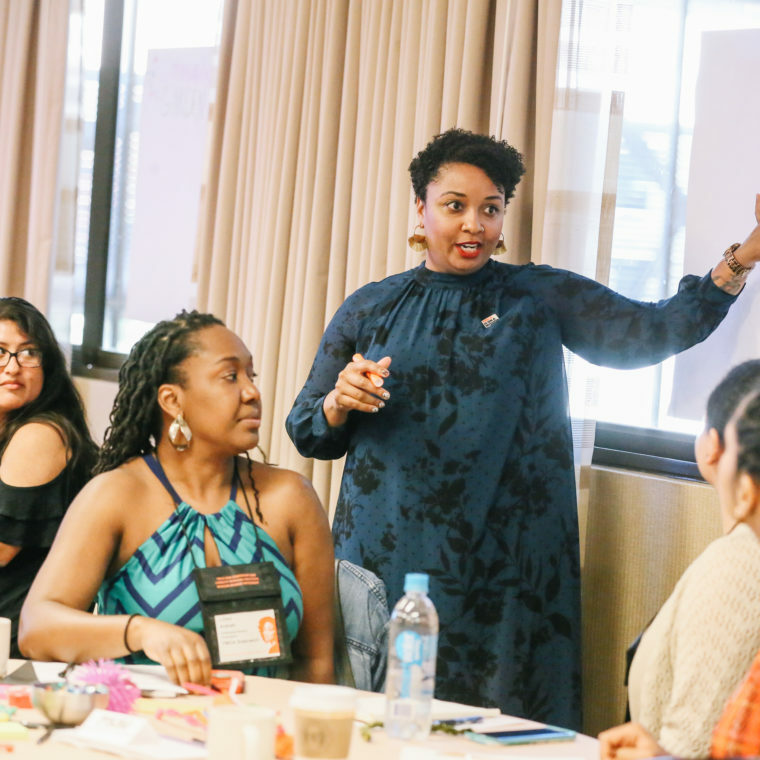 Just last week, YWCA USA hosted our biennial Leadership & Capacity Building Institute (LCBI) conference in San Antonio, Texas, welcoming over two hundred YWCA leaders from across the country for four days of trainings, panel discussions, and more. 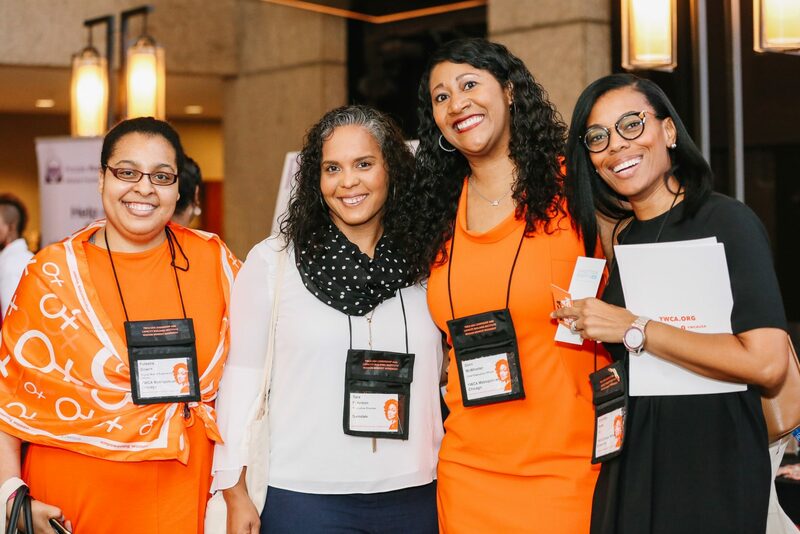 Together, we focused on engaging and addressing some of the many critical issues that define YWCA health, sustainability, and success, while celebrating our history and re-imagining our future together. Throughout our convening, we were reminded of how timeless and vital our movement is, especially given the current political and social climate and crises our nation is confronting at this critical moment in time. YWCA is certainly not new to controversy and being unapologetic and bold in our mission — this year, we are celebrating 160 years of action and service, and our record speaks for itself. As the fight for racial and gender justice continues and grows increasingly urgent, we remain steadfast in our determination to create lasting change, help women, families, and communities, and stand on the side of justice. 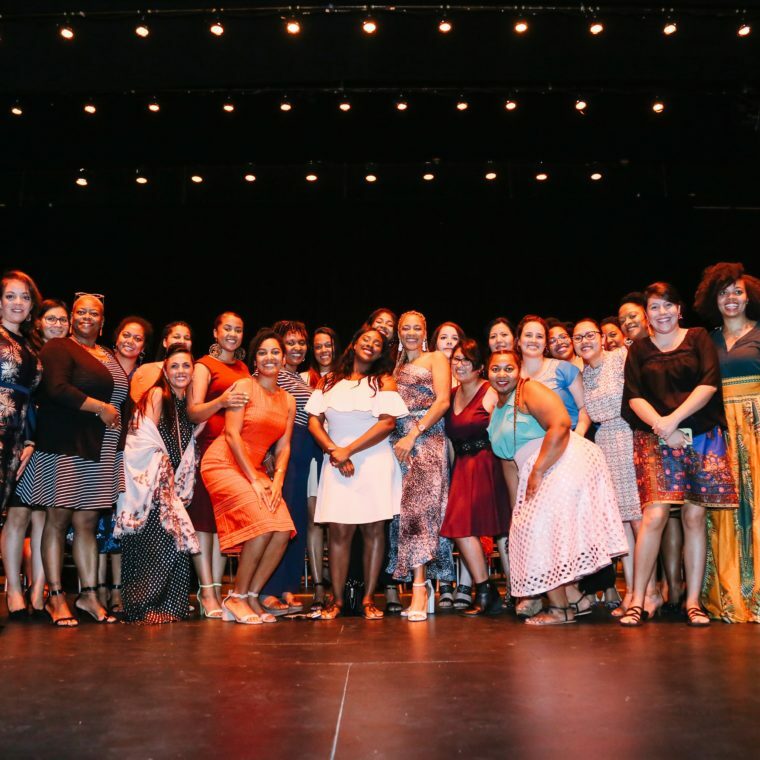 This year, we were especially pleased to launch our inaugural Women of Color and Native Women’s (WOCNW) Leadership Cohort, a year-long group of women and femmes of color from the YWCA network who are serving in staff, board, or volunteer capacity. 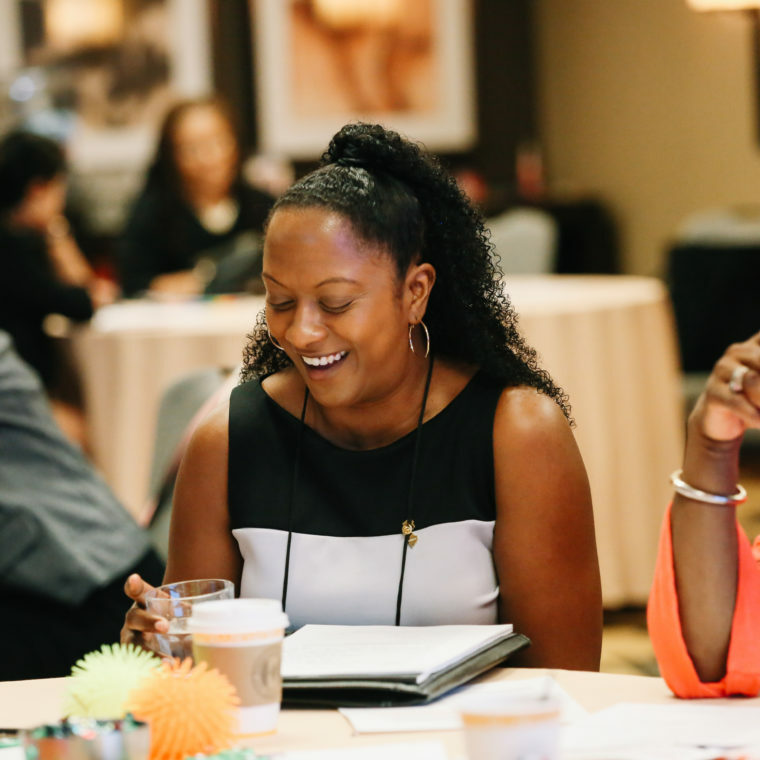 This cohort is the first step in fulfilling YWCA’s vision of building a national intersectional leadership institute as we invest in women of color as they rise into executive leadership within our movement. 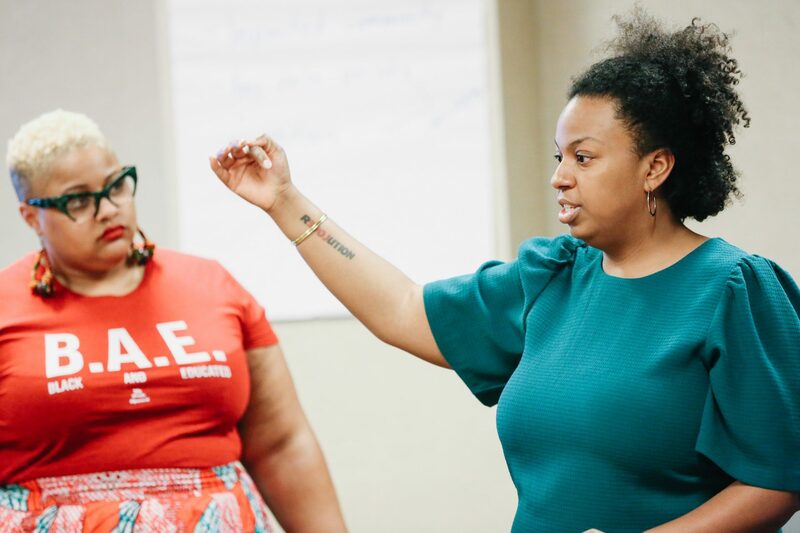 At LCBI, we also hosted another gathering of the cohort from our state advocacy pilot, an initiative that supports statewide coalition building and the implementation of advocacy campaigns in our pilot sites of California, North Carolina, and Michigan, and welcomed new YWCA leaders into the fold. 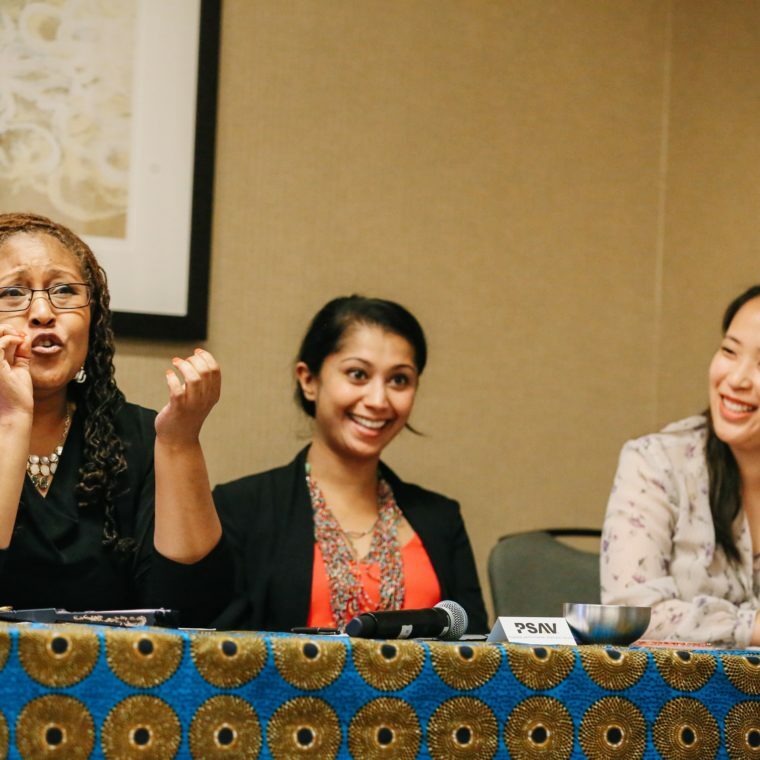 Throughout the conference, it was wonderful to reconnect and reenergize with leaders from YWCAs across the country, sharing our visions and experiences as we collectively work to create a safer, better, more just world for women, girls, and families. Our time in San Antonio was filled with a multitude of amazing guest speakers and field and issue-area experts that shared their knowledge, experiences, and insights with our members on a myriad of topics, such as: being trauma-informed, financial vitality and sustainability, solutions for a healthy workplace, community organizing, and more. One obvious highlight we won’t be forgetting anytime soon? 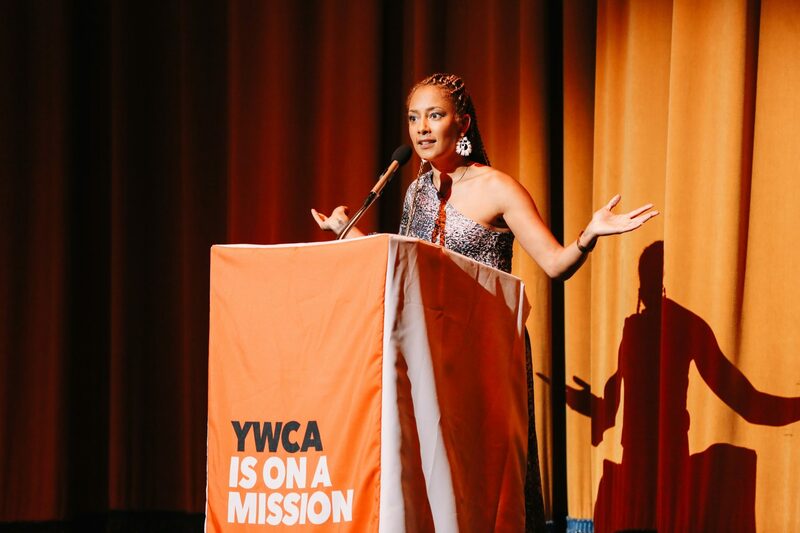 Hearing from actress and comedian Amanda Seales at YWCA’s 160th anniversary celebration in the beautiful, historic Majestic Theater. 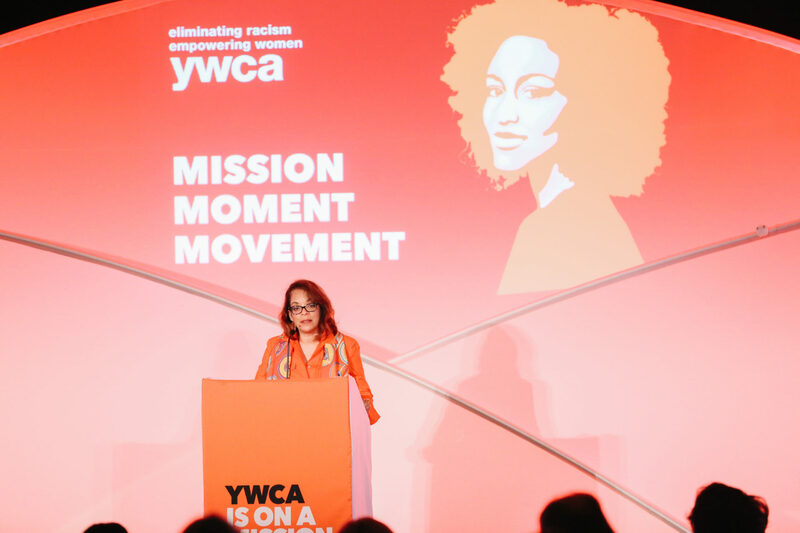 Amanda highlighted the importance of YWCA and how women must continue to support and uplift one another so that organizations like YWCA can last centuries into the future, and she offered beautiful words of encouragement to our tireless, fearless YWCA leaders. As we reflect on a phenomenal weekend, we are inspired to continue doing the work. Eliminating racism and empowering women isn’t easy — but it is essential to building the world we want to live in. As our closing plenary speaker Dr. Vicki Sotto noted, a critical component of our forward movement will be to empower, encourage, and uplift women into leadership positions. YWCA might be celebrating 160 years, but we are continuing to build on our mission and unify as one voice to continue strengthening our movement for the future. 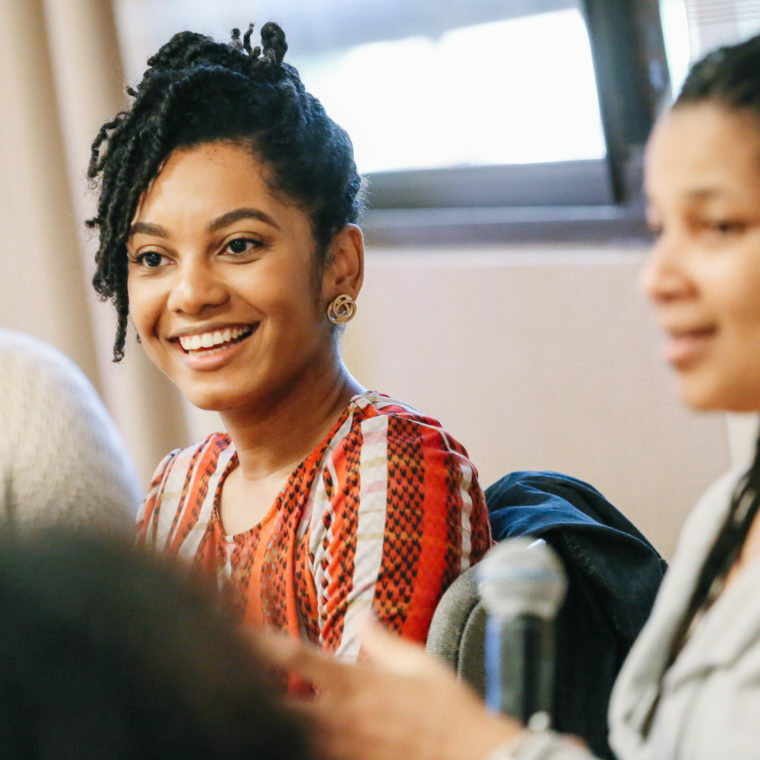 We are excited and encouraged by the work taking place in YWCA communities across the country – and we can’t wait to see what the future holds. Together, we are determined to build a movement that thrives and that shapes an amazing future for women, girls, and communities of color.